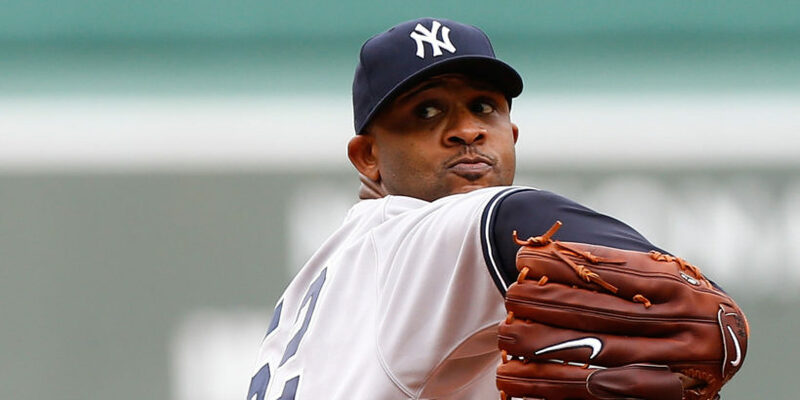 New York Yankee pitcher CC Sabathia pitches against the Boston Red Sox in September 2013 at Fenway Park in Boston. Yankees pitcher CC Sabathia, who announced on Monday that he is checking himself into an alcohol rehab center. “As difficult as this decision is to share publicly, I don’t want to run and hide. But for now please respect my family’s need for privacy as we work through this challenge together,” said Sabathia, who has four children with his wife, Amber. The team released the shocking statement Monday, one day before the Yankees start their postseason against the Astros in the wild-card game. “I love baseball and I love my teammates like brothers, and I am also fully aware that I am leaving at a time when we should all be coming together for one last push toward the World Series,” Sabathia said. “It hurts me deeply to do this now, but I owe it to myself and to my family to get myself right. I want to take control of my disease, and I want to be a better man, father and player. Sabathia informed general manager Brian Cashman and manager Joe Girardi on Sunday of his plan to begin treatment. He is believed to be in a rehab facility in Connecticut. 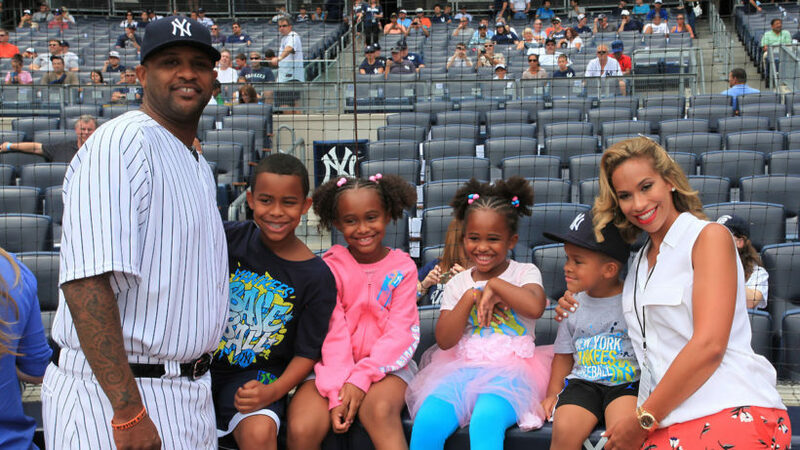 CC Sabathia and wife Amber with their four children at Yankee Stadium in 2014.